Police have confirmed that the body of a Durban University of Technology staff member was discovered dead on Sunday morning in his room on campus residence. 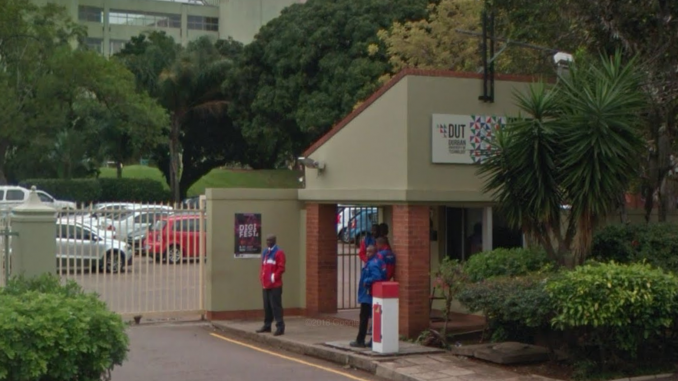 Police have confirmed that the body of a Durban University of Technology (DUT) staff member was discovered dead on Sunday morning in his room on campus residence. “We found his body laying on the bed at 10:30 in the morning on Sunday. 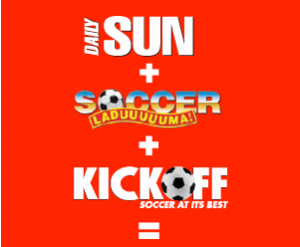 There were no visible injuries on his body,” said KwaZulu-Natal police spokesperson, Colonel Thembeka Mbhele. The 30-year-old man’s car was allegedly stolen and recovered at Umlazi. Circumstances surrounding his death are still unclear.